Browns LB Christian Kirksey joined Rizz and Hammer to discuss his stint on Hard Knocks and how the players feel about the tie against the Steelers. Tune-in to your favorite shows on ESPN Radio. 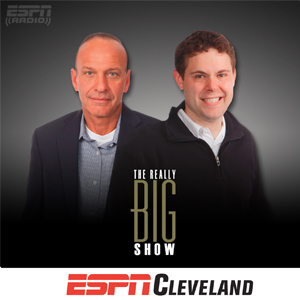 Listen LIVE to ESPN Radio on your iPhone or Android with the ESPN app. We have over 40 audio and video podcasts available to choose from.